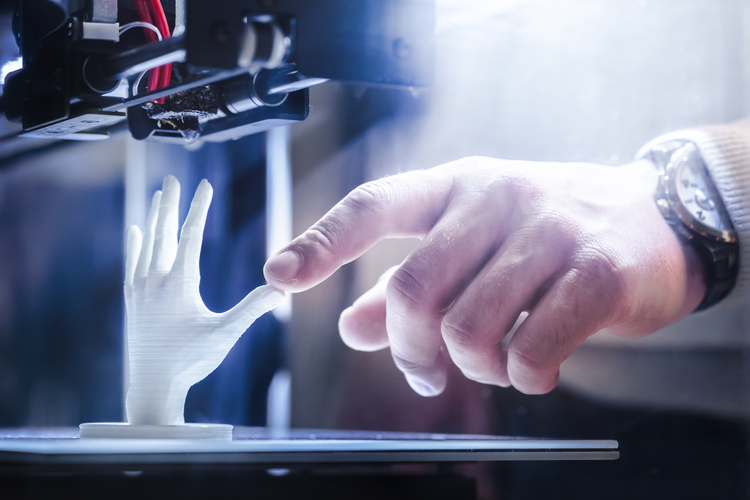 Researchers from the University of Minnesota have hacked a low-cost 3D printer and created a way to print electronics on a human hand. The work could lead to portable 3D printers that allow soldiers to print temporary sensors on their skin which would be used to alert the troops to situational conditions, such as toxic agents in the air. 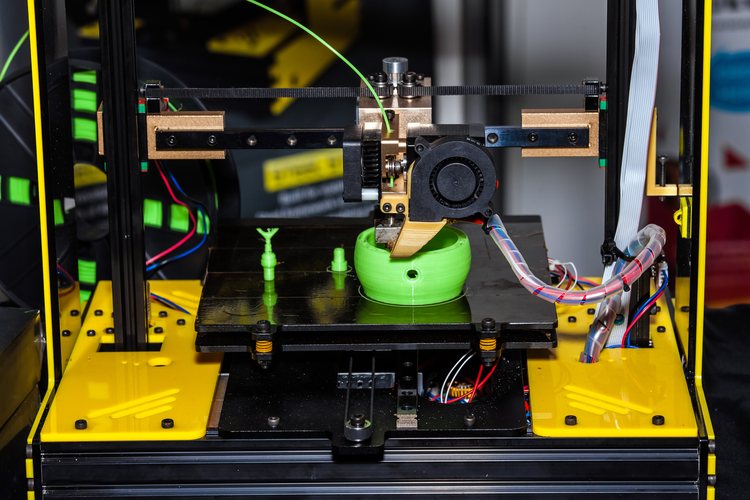 According to Michael McAlpine, the lead author of a study published in Advanced Materials and an associate professor of mechanical engineering, this breakthrough in 3D printing electronics has "unlimited potential" for future applications. 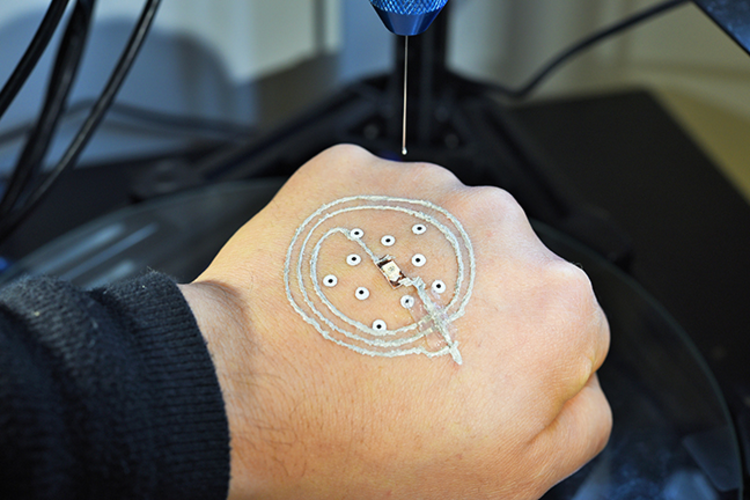 Until now, similar sensors were created using a sticker that is applied to the skin — sort of like a temporary tattoo only with sensing and diagnostic capabilities. 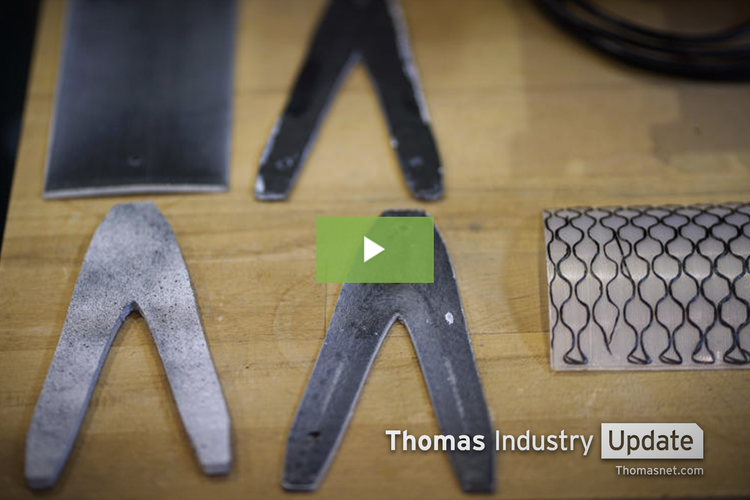 This new technique prints custom sensors for various applications on demand. One of the more interesting advancements fixes an age-old fidgeting problem: people can't seem to sit still. The new technique includes a method that uses computer vision to track temporary markers on the skin and can adjust the printer’s toolpath to match the subject’s movements in real time. The printer uses a custom ink with silver flakes that can cure at room temperature. 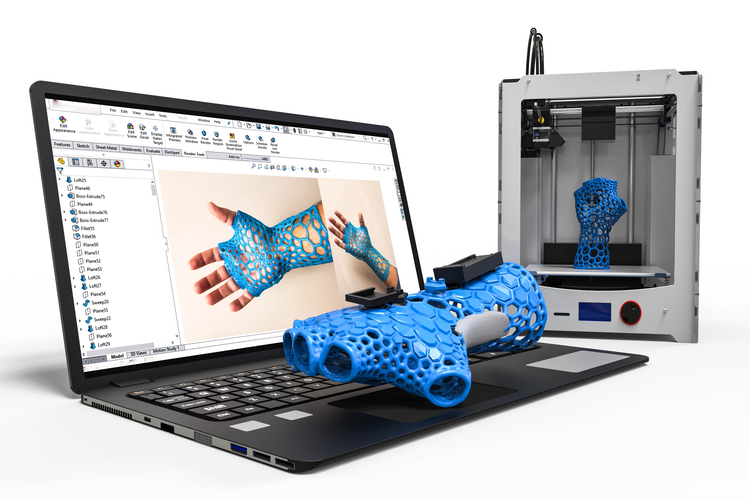 The cure temperature is significant because previous 3D-printing inks required cure temperatures up to 212°F, which would burn human skin. 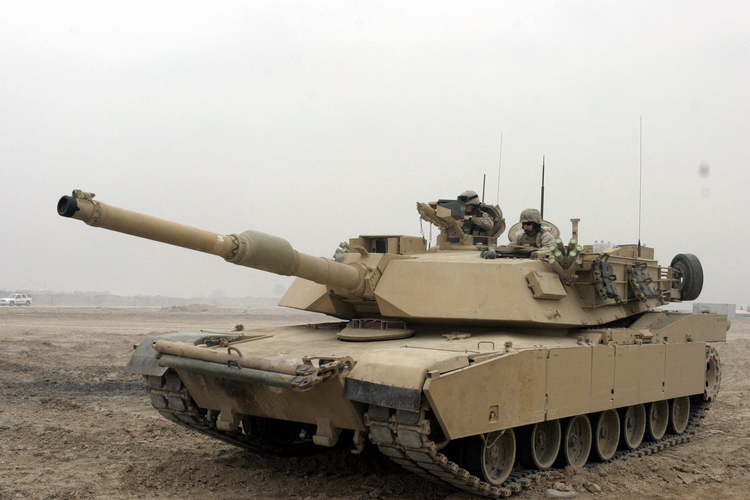 After they serve their purpose, soldiers can remove the sensors with water and/or tweezers. 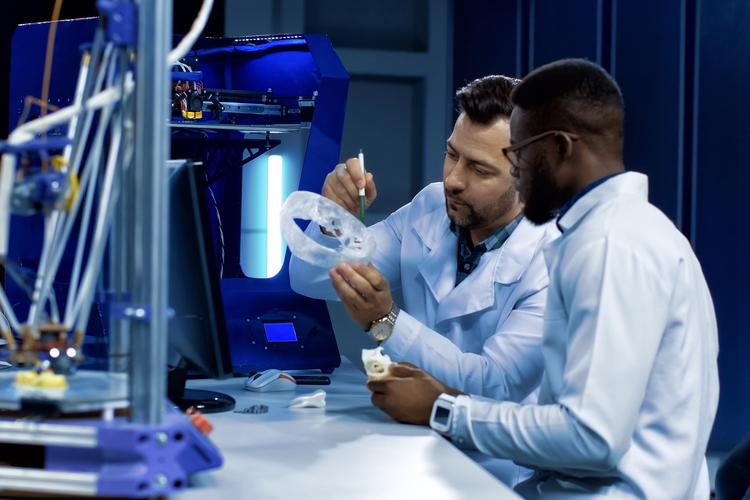 The researchers have also used the printer for medical applications, including printing bio-ink cells that may one day treat rare skin diseases. The method was tested successfully on mice, but we'll see what the future holds for human subjects.